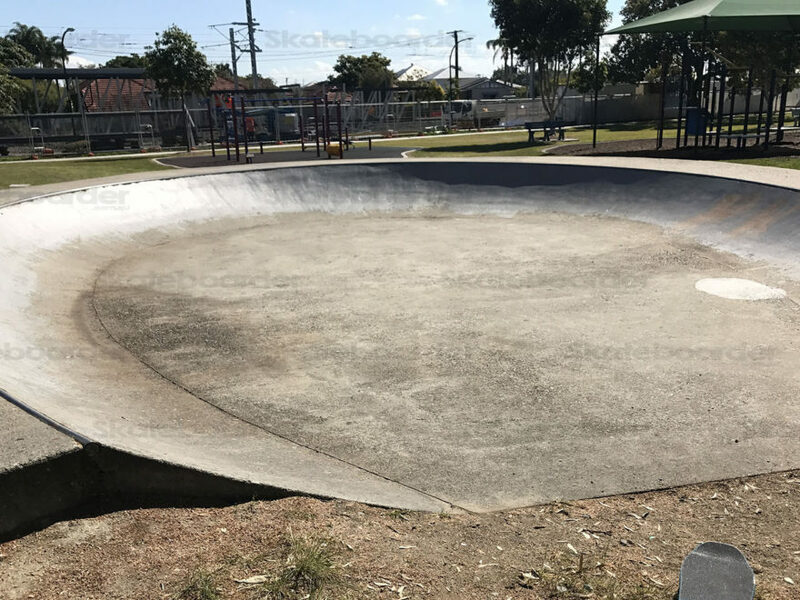 Queensland has both quality and quantity when it comes to skateparks. 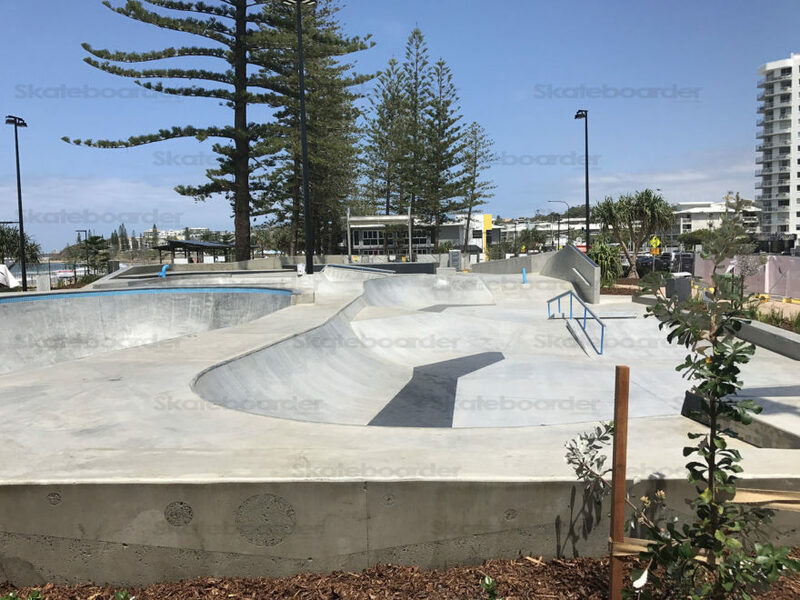 There's all sorts of parks on offer and they stretch from Coolangatta in the south to Wonga Beach in the north. 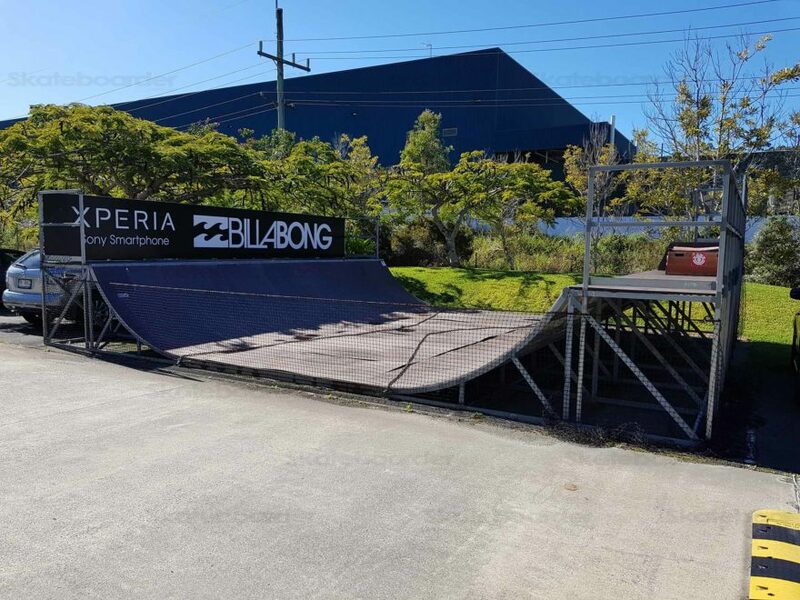 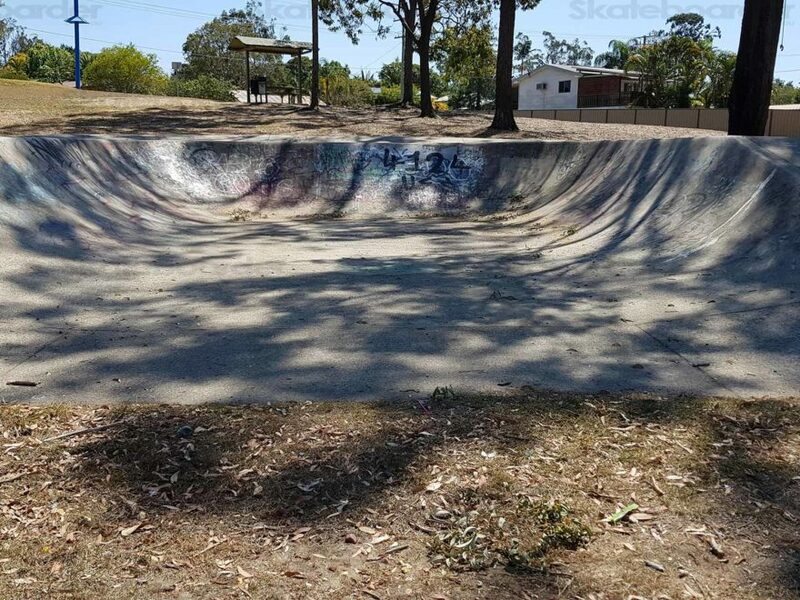 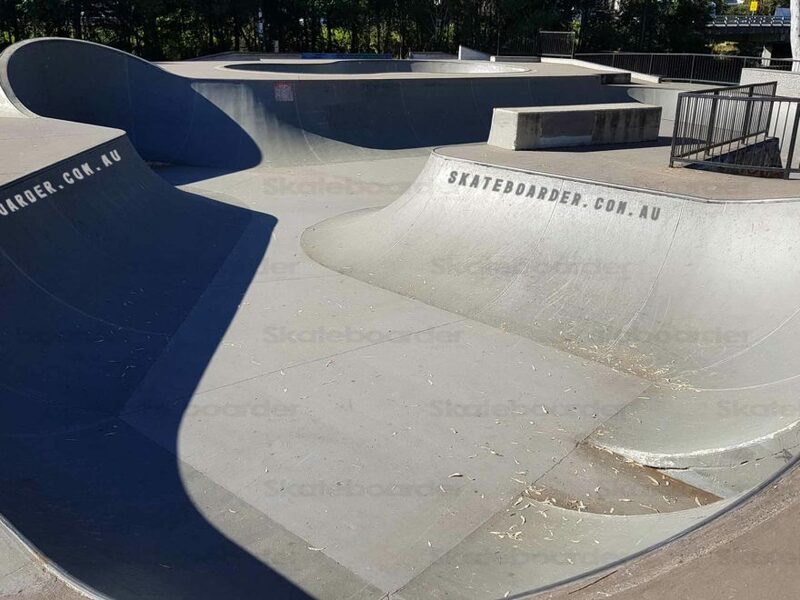 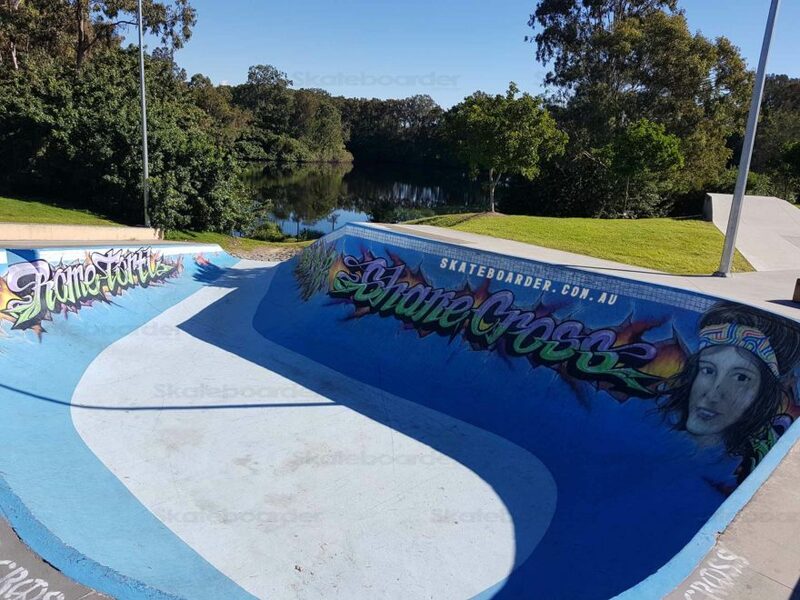 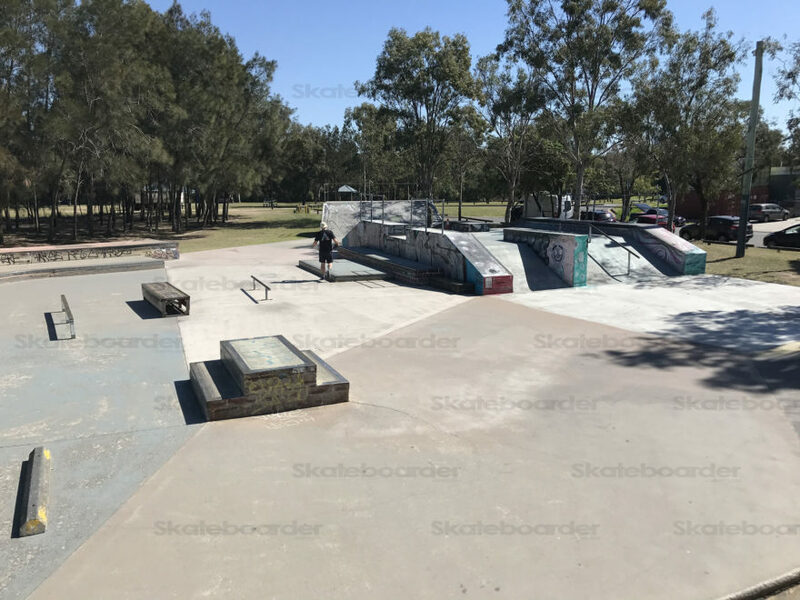 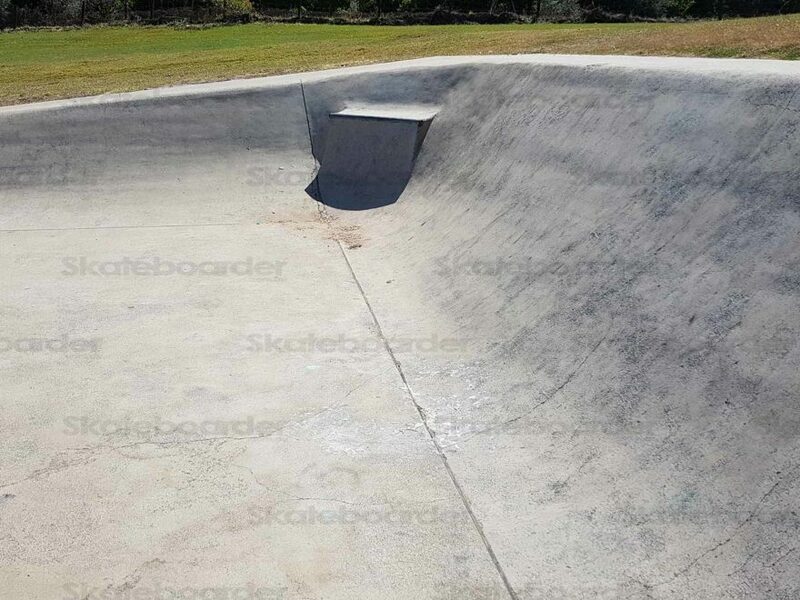 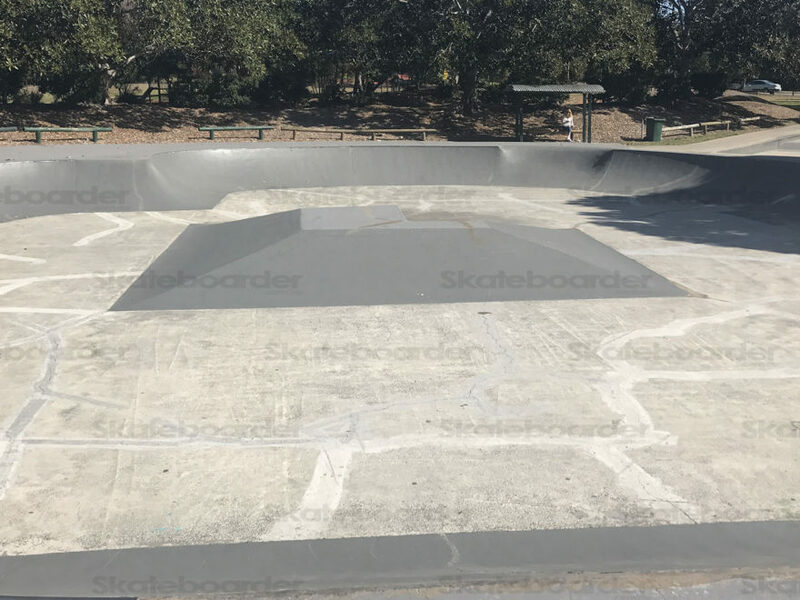 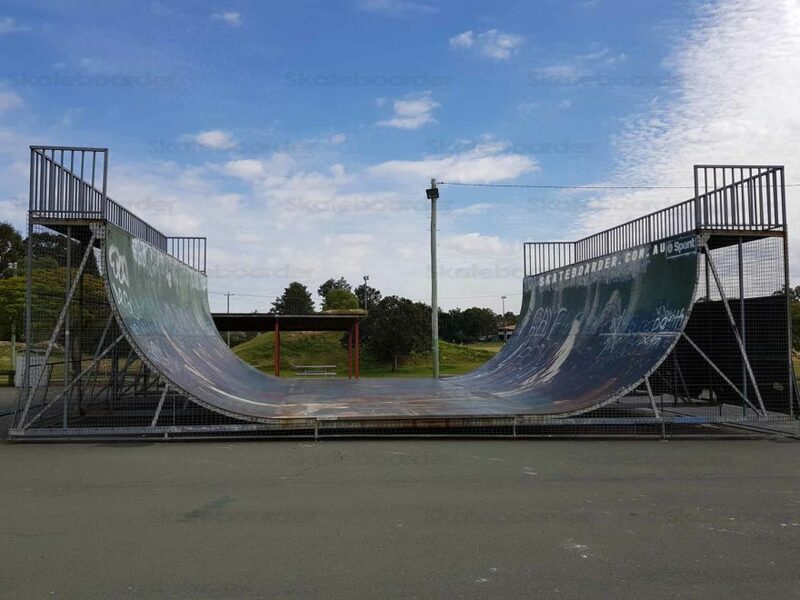 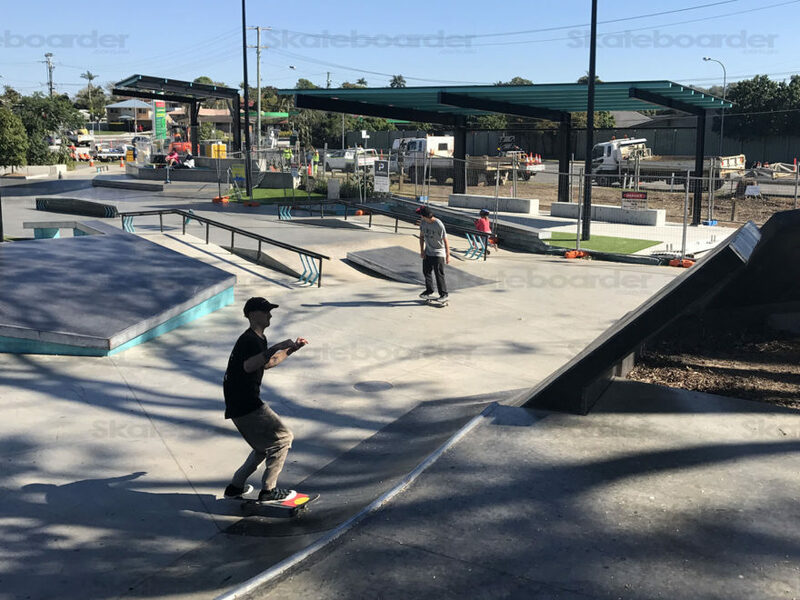 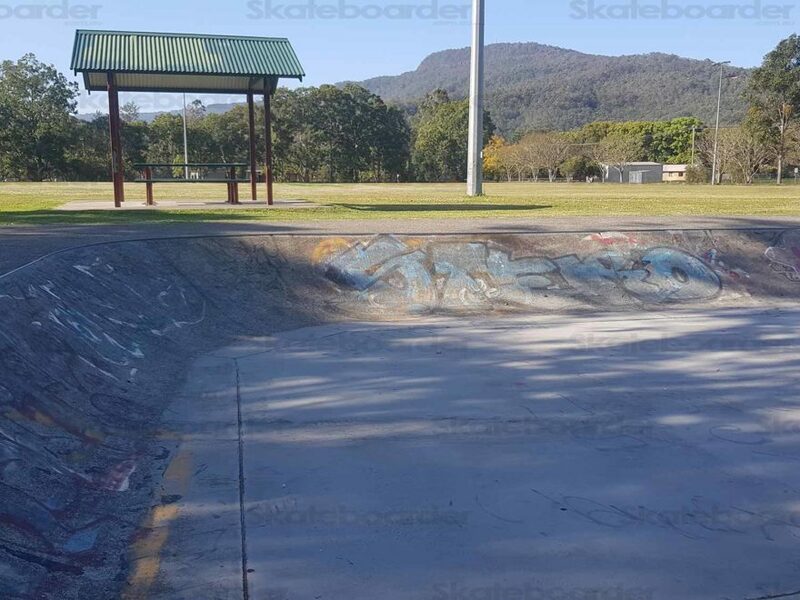 Being such a big state, we've broken the Queensland Skateparks into regions and are skating our way through them. 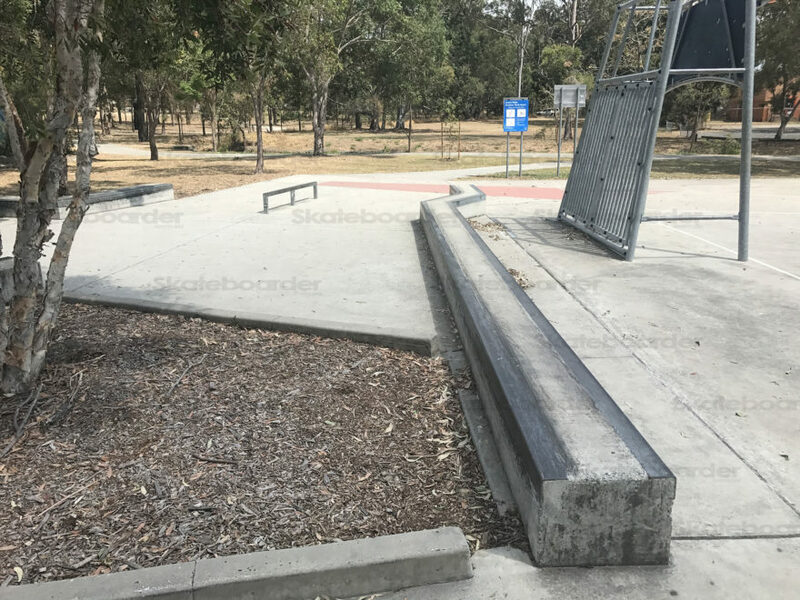 This has started with our locals. 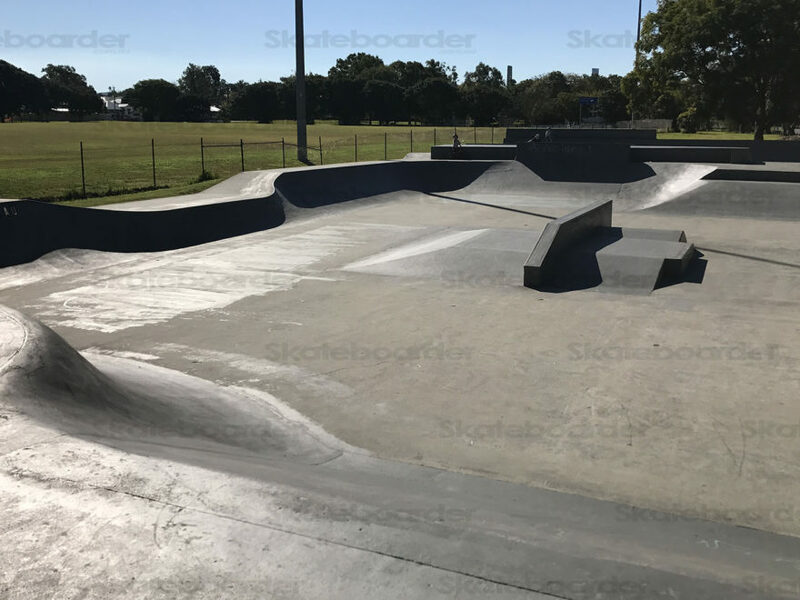 The Gold Coast, Brisbane, Logan, Redland, Ipswich and the Sunshine Coast. 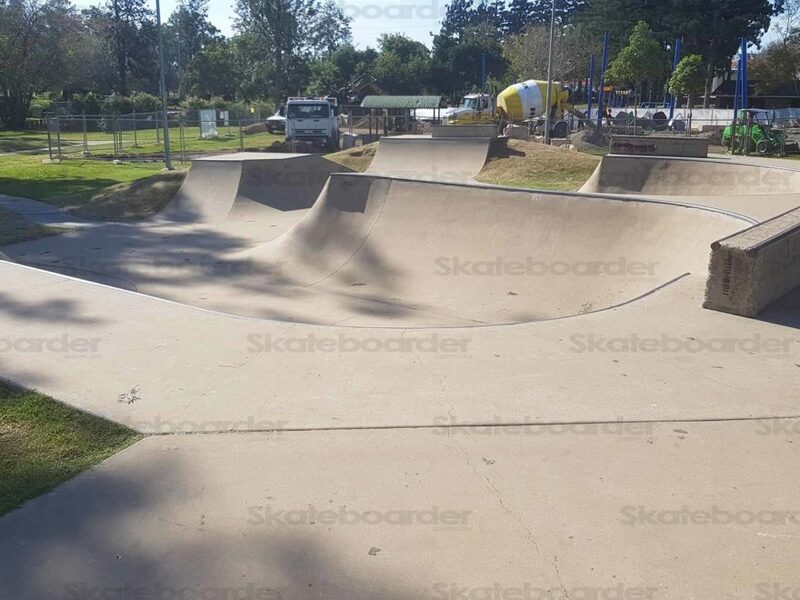 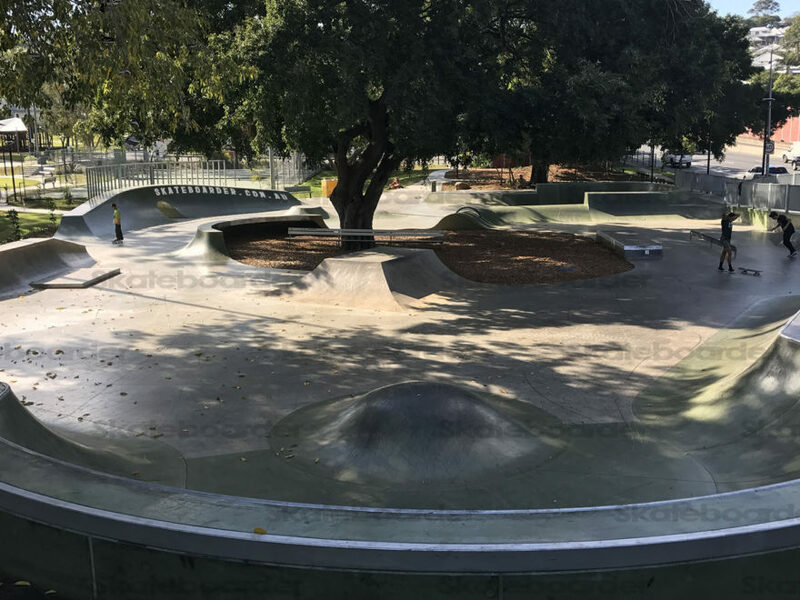 We've added a number of skateparks that you may not have heard of, as well as many you have. 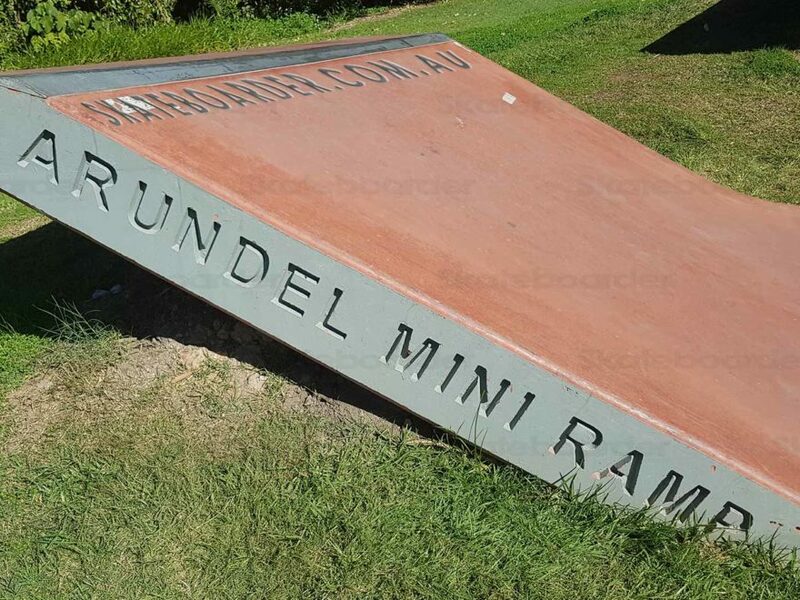 All of them have current photos and info including elements, heights, local facilities and accurate map points. 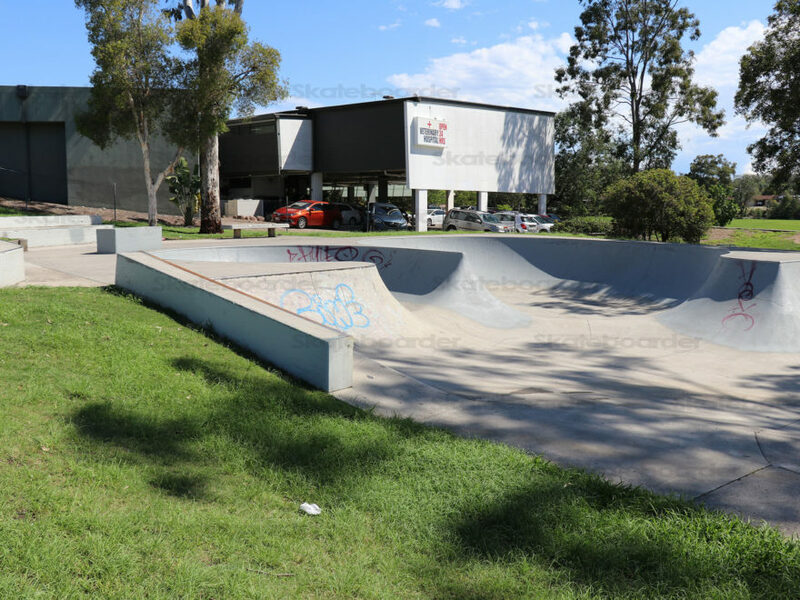 We continue to tour and skate and expand our reach further and further into new regions. 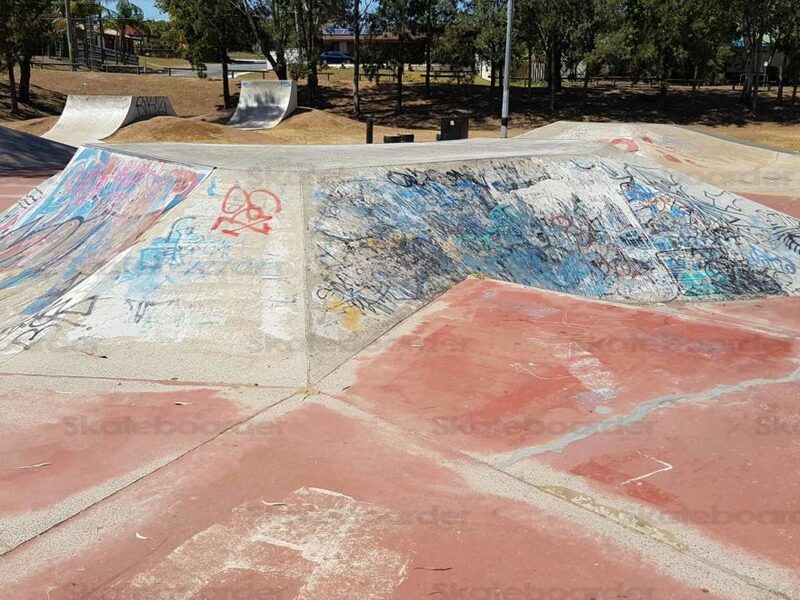 If you want to contribute to the index, please add your locals and others you've visited. 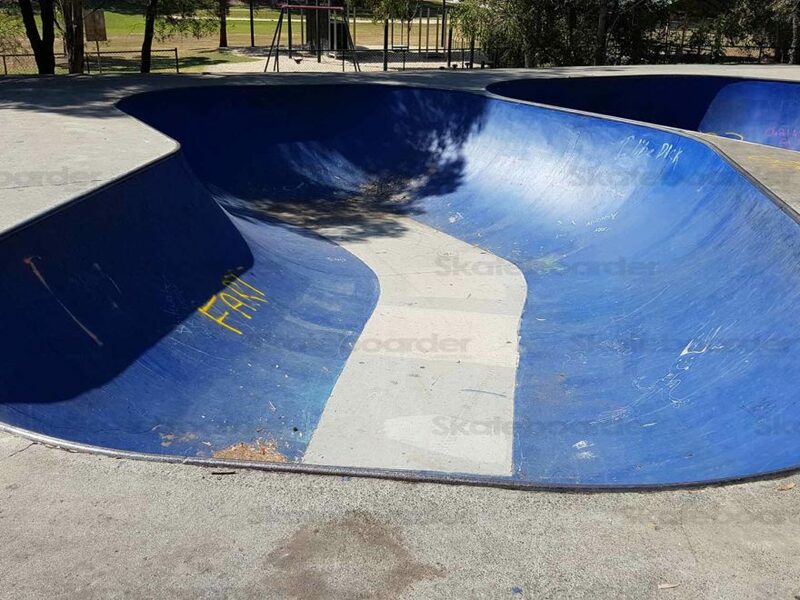 We are always expanding and always looking for more, so drop in and have a roll with us.